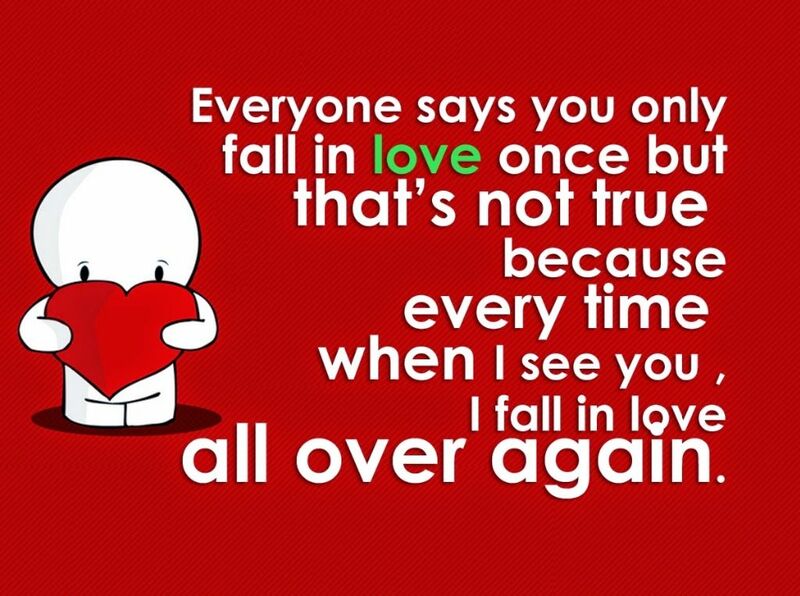 This quote is right because when you love with someone then you love him/her again and again whenever you see that person. Anyhow, I also love someone lots and decided that on this special day, I will enjoy dining with her on this place which image I share here. Hope so this day will make memories for us. Anyhow, what is your plan for valentine day? Going to enjoy east coast america with my family. Wow, Andy, I am going to say that you are having really a cool plan. The shared quote is really nice and a true reflection of the Feelings. Your arrangements are really cool and I am fully hopeful that your love with fall in love with you once again after enjoying these. So, best of luck and have a wonderful time together. Its really cool seeing you guys sharing all of the exciting kind of the stuff as this the most where a traveling freak like me can enjoy the coolest of the time at.